Waited over 1 hour and a half for order. Curry warm and fresh. Pizza burnt chips cold. Disappointed called twice to see where order was. Cold food put In the food recycling. Children upset. Ok its Friday ..... but order at 9.15 and its turns up at 10.35 and its cold.... no way peeps. NOT THE FIRST TIME EITHER. Sent it away. They have been late or slow (1 hour +) on numerous occasions. Forget them..... useless! 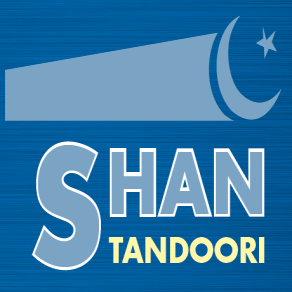 SHAN TANDOORI Takeaway is one of the most famous in Milngavie. SHAN TANDOORI offers a wide range of cuisine for the budding takeaway lover. The main cuisines are Indian, Turkish, Pizza, Kebab.